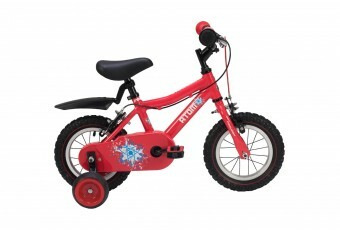 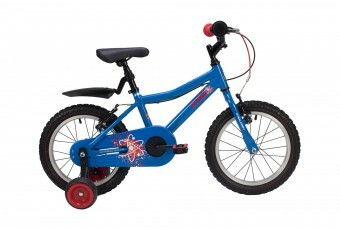 Perfect for active youngsters, the Atom boasts a bold modern design and is packed with safety featur.. 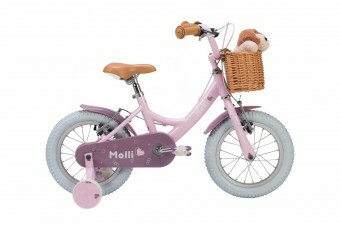 The Molli is every little girl's dream bike. 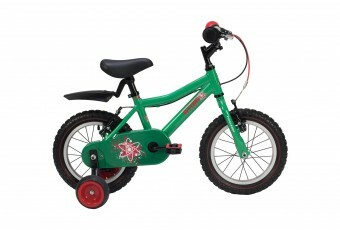 Inspired by grown-up classic bikes the Molli features a.. 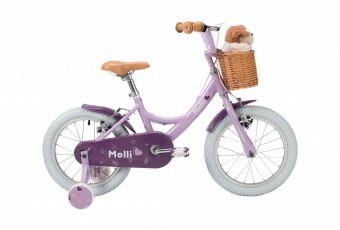 The Molli is every little girl's dream bike. 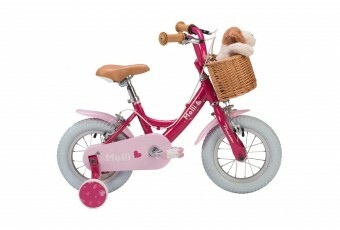 Inspired by grown up classic bikes the Molli features a.. 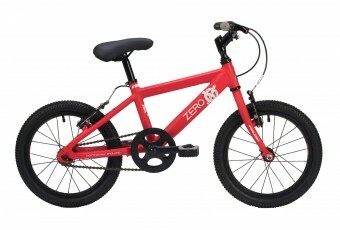 The Zero 16 is the ultimate sporty boy’s bike designed in a super cool matt paint effect in bold Red..